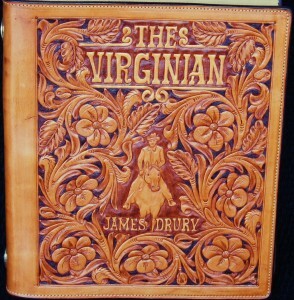 We also make Fly Rod Cases. 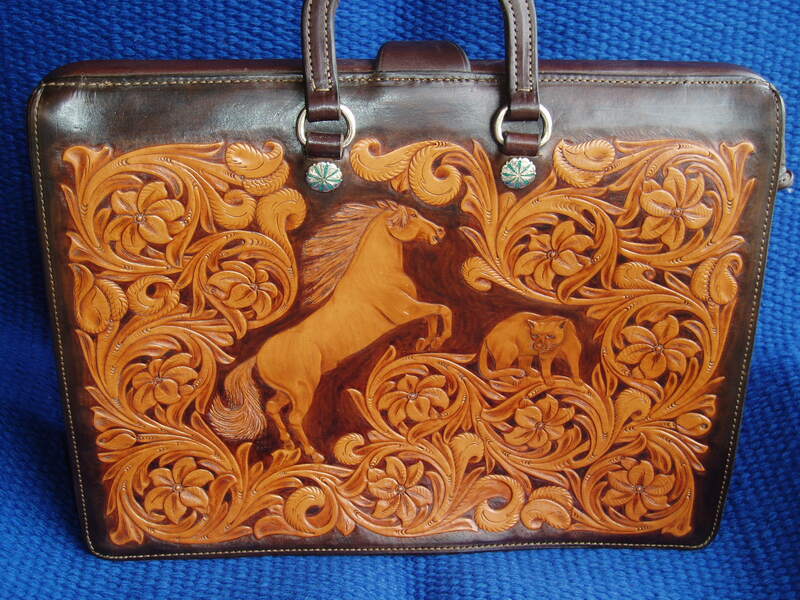 Binocular Cases, the classic “muttonleg” Shotgun Case, and specialty cases for just about anything . Contact us for your needs. 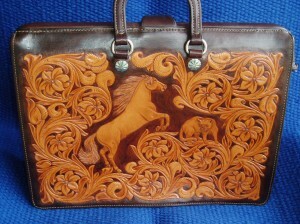 Shown is a prime example of the fine artwork we do in leather. 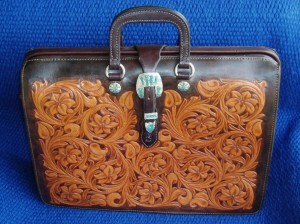 This one of a kind briefcase features original artwork, sterling silver buckle and conchos, with real turquoise inlays. 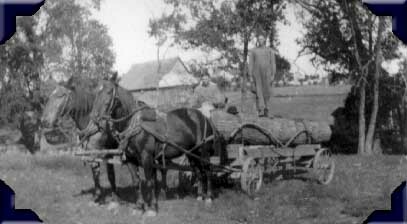 It is for sale-contact us for details. 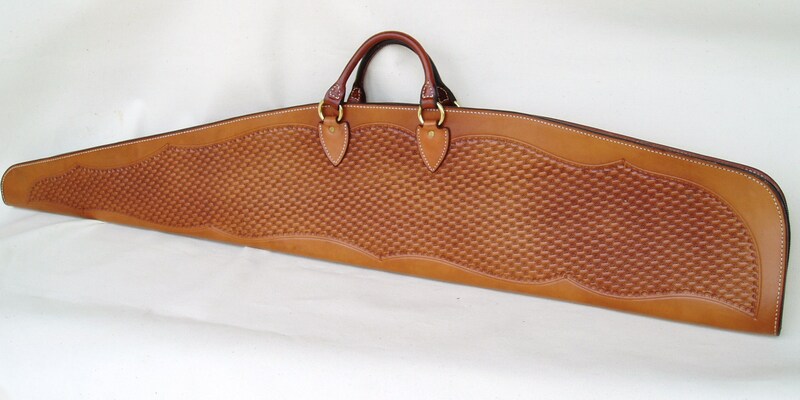 HANDMADE LEATHER RIFLE CASE-This fine rifle case will complement and protect any fine rifle. 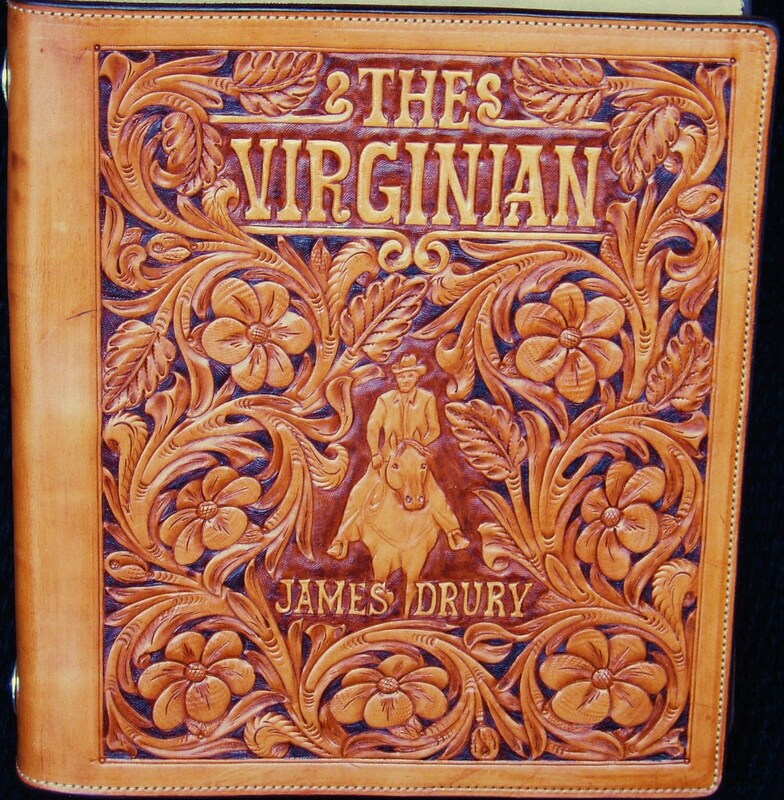 It is just one example of the many specialty cases we make.